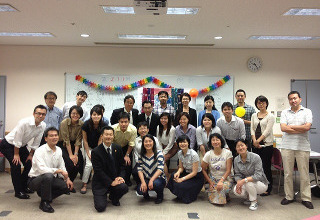 Welcome to Tokyo International Toastmasters Club! Ever thought of speaking in front of large audience both in English and Japanese? Tokyo International Toastmasters Club will help you achieve your goals!